Wi-Fi speed isn’t always as good as we’d like it to be. Especially when we travel, when public networks are our best hope to avoid roaming costs. So, what’s the solution when your holiday destination has a slow Wi-Fi connection? Here are 7 tips that will help you stay online, even when there’s slow Wi-Fi on offer. If all you want to do is check-in on Facebook and post that selfie you clicked on the beach, then quickly log-in to Facebook Lite, which uses less data and works on all network conditions. Also, go for the mobile versions even on your laptop. For example, use mobile.twitter.com rather than twitter.com for faster browsing when on slow Wi-Fi. Background apps are the real enemies of Wi-Fi speed. The apps can devour tons of your bandwidth and data without you even realizing. Suspend these apps, or, if you are on Android, just download Opera Max, which will do the job for you – tick the apps you don’t want to use while travelling, and done. You don’t have to worry about data hogs. The distance of your device to the router is often equally proportional to your urgency to use the internet – the more urgently you want to use it, the farther away is the wireless access point! It’s the Law of Bad Internet. So, get your own wireless card to catch better signals which will help you get better Wi-Fi speed – you’ll be glad you did. Believe it or not this *just* might work. A landline phone or even your microwave has the potential to block signals. Abandon your couch for a chair on the other side of the room. It’s not a guaranteed fix, but there’s no harm in trying. If you are a tab addict like me, you may browse with multiple open tabs. Unfortunately, this can impact the Wi-Fi speed. So, try to keep your tabs to a minimum. Compose your mail on Word or Notepad and then copy the text when the e-mail page loads. Work offline to help save time. If you are working on a laptop, enable Opera Turbo mode in the Opera browser for super-fast browsing. 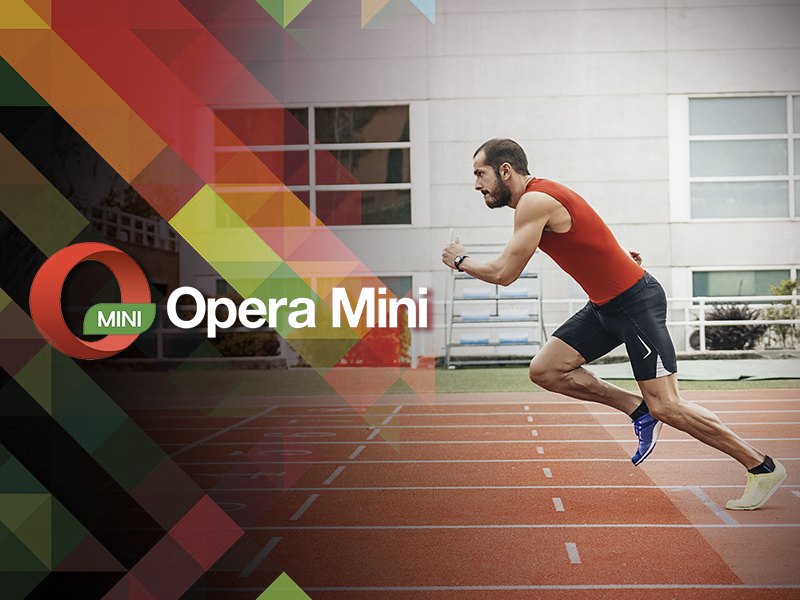 When on mobile, why not install Opera Mini? 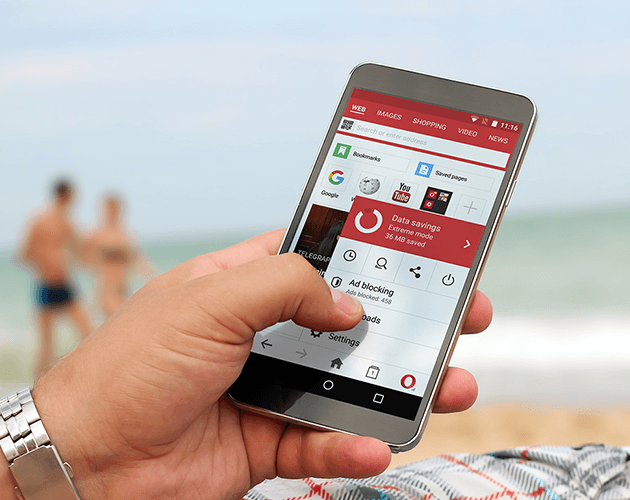 The data-saving technology in Opera for Android and Opera Mini is perfect for travellers. 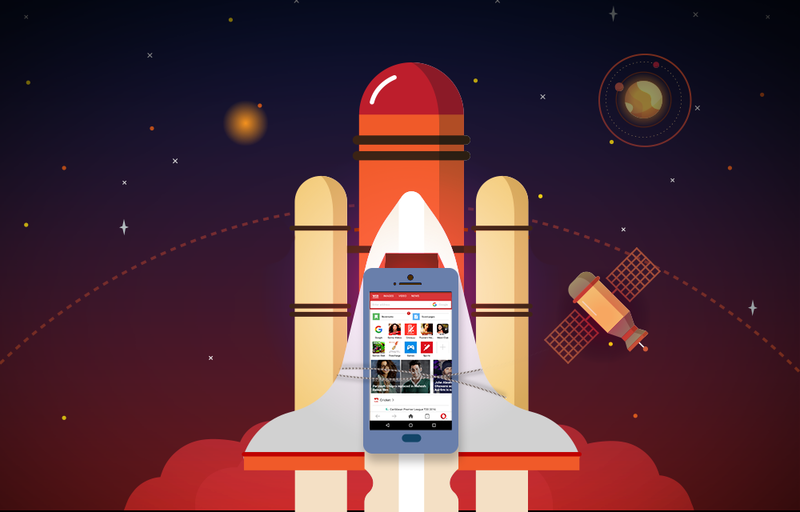 Load webpages faster and save up to 90% on mobile data.